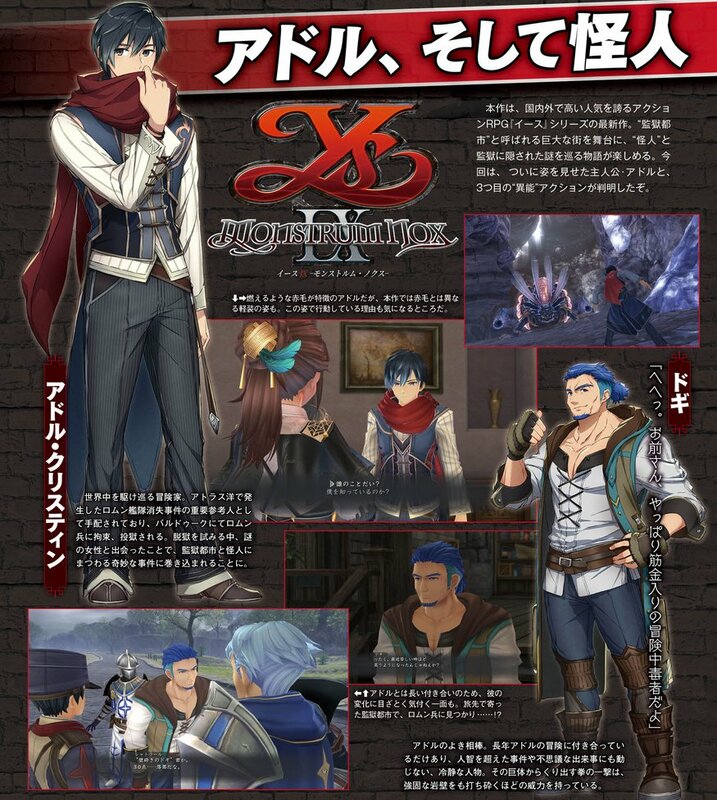 "Punished Adol, a Fallen Legend"
New information and early footage of Ys IX will be revealed on March 24th. Stream happened. hahha, Punished Adol was entirely kept in the dark and not shown. Punished Adol, A Fallen Legend finally revealed.